Like millions of other car owners, Amy Leiva learned there was a problem with her car from a letter. 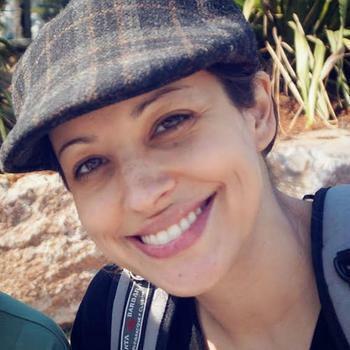 Pregnant with her third child, Leiva had already been planning to trade in her 2010 Ford Edge for a larger vehicle to accommodate her growing family. "Ford Motor Company has decided that a defect which relates to motor vehicle safety exists in your vehicle," the car manufacturer explained. Ford Motor Company in July had recalled 1.9 million vehicles as part of the industrywide recall of Takata airbags. Leiva's car now comes with a warning that "the passenger airbag inflator may rupture in the event of a crash...a ruptured inflator may result in metal fragments striking vehicle occupants causing serious injury or death." The letter gave her a new sense of urgency. But with replacement parts for certain makes and models still on back-order, Leiva says she has been stuck with her current vehicle. At a Ford dealership near her home in Nevada, she says the salespeople told her they didn't want her Edge until the replacement parts arrive, whenever that may be. "They said we're not going to be able to sell this car. We're going to have to hold onto it until the parts are available," Leiva tells ConsumerAffairs. "Sorry we don't know when its going to be," she recalls the dealership telling her. And no loaner cars would be offered in the meantime. "It's just frustrating," she says. Car dealers and owners across the country are facing long wait times for replacement parts, as a Ford dealer in Dallas told ConusmerAffairs last week that they are "at the mercy" of Takata. On its website, Ford Motor Company explains that they have parts available for some vehicles but are still developing a permanent repair process in others. Meanwhile, "Ford Motor Company is not providing long-term loaner vehicles at this time," the corporate site says. 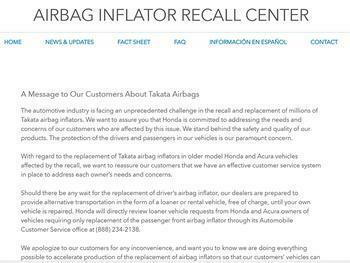 That's a stark contrast from Honda, which tells consumers that "should there be any wait for the replacement of driver’s airbag inflator, our dealers are prepared to provide alternative transportation in the form of a loaner or rental vehicle, free of charge.until your own vehicle is repaired." Bryan Thomas, spokesman for the National Highway Traffic Safety Administration, says that the agency's recall doesn't force any dealership or car company to provide loaners, so it is up to each manufacturer what they choose to do. However, his agency does not consider any of the Ford vehicles included in the recall to be priority. While the Ford recalls are serious, he says his agency has singled out all Hondas and Accuras from 2001-2003 as especially high-risk. Thomas declined to comment on whether he believes dealerships should provide loaner vehicles while drivers wait. "We don't have authority to require that so I can't make that statement," he says. He adds that drivers should not disable their air bags. 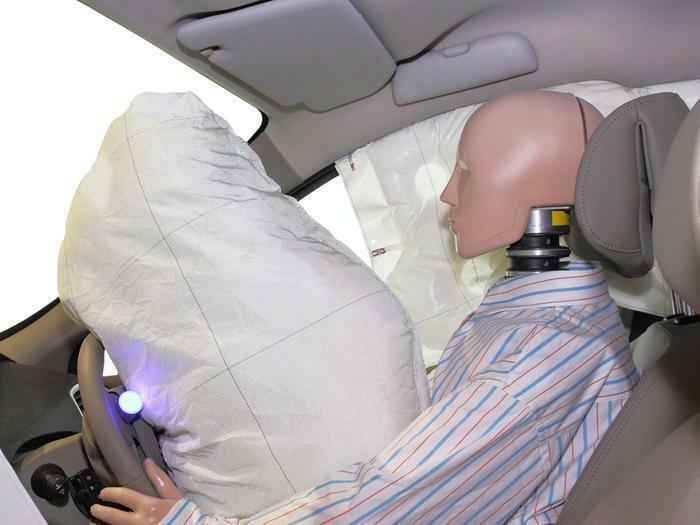 "It's really important to understand that airbags are far far more likely to save you and prevent injury in crash than they are to hurt you," he says. Ford Motor Company spokesman John Cangany says that dealerships, considered independent businesses, get to decide whether they will accept Fords subject to the recall as a trade-in. "There is not a policy related to what car owners do with their vehicles," he says in an email to ConsumerAffairs. "Dealers are not allowed to sell new vehicles with open safety recalls, though." He adds: "Regarding timing on parts availability, we are working with our suppliers to develop replacement service inflators as quickly as possible." For affected owners like Leiva, whose baby is due soon, the wait times makes her feel as if she is on her own. The Edge is the only car in her family, she says. "We are going to be really stranded. We're going to have to take two trips wherever we go."